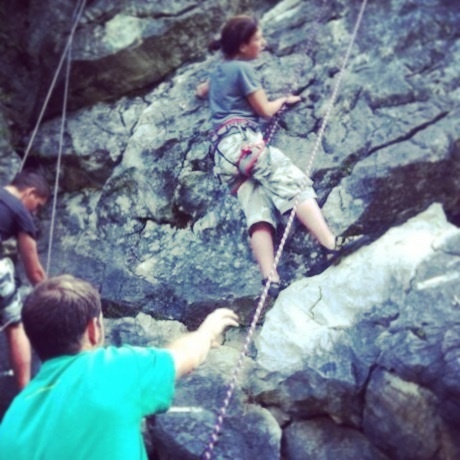 Hiking & Climbing in Morzine - See Mountain Mavericks Guide! We’ve had an early spring this year in Morzine, the sun has been shining, the seasonnaires’ google tans are testament to that. On my trips down to the airport I’ve been noticing the primroses and spring flowers for weeks. Although it will be sad to pack up my snow gear for another winter, I can’t help but get excited for our summer here. Word is getting out about Morzine in summer as more and more winter guests ask me what it’s like here at that time of year. My answer always is that’s it’s beautiful, it’s relaxed and you are spoiled for choice in things to do. Hiking is one of my favourite things to do-its social , it’s cheap and you can work it into your day very easily. Last year I made it my mission to hike peaks that we normally take chairlifts up and snowboard down. The walks are generally very easy, using the fire tracks and paths that are covered in snow in winter and sign posts keep you from going too wild. This year I’m keen to re-hike the peaks you can see from town Ressachaux and Nanteau. The views from the top of these peaks are amazing, you can see all the way round from Mont Blanc to Roc D’Enfer and have a birds eye view of Morzine. Good for the soul as well as fitness. Last year I started climbing, some thing I’ve always wanted to try but never had the opportunity or facilities to do so. ‘The Elephant’ rock just outside St Jean is the perfect spot to start learning and progress with the help of experienced friends or local registered guides. There’s lots more on my list -I’m hoping I can fit it all in. I’ll let you know. 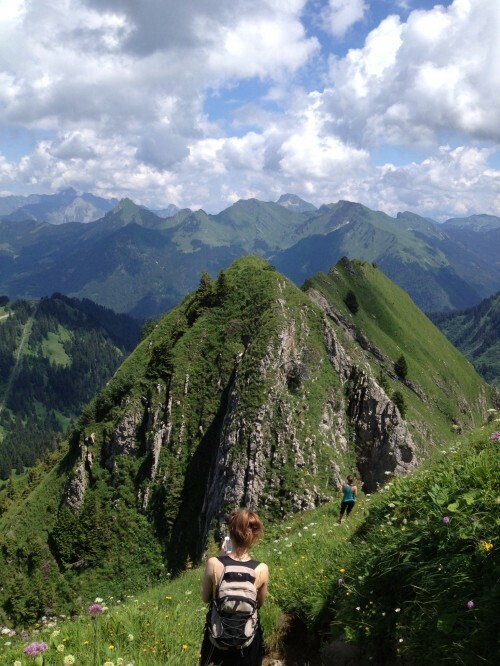 Summer in Morzine is as relaxed or as full on as you want it to be but never, ever dull. 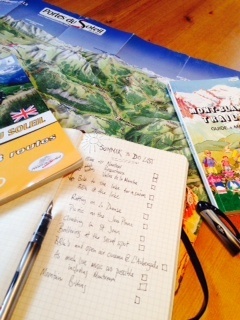 Previous: Morzine opens in Mid June for Summer Fun!